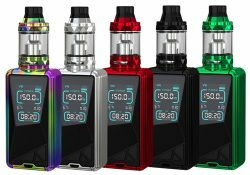 The G150 kit is an all-in-one vape bundle that includes a 150W box mod and a vapor-producing TFV8 Big Baby. It features a streamlined design, simple operation, variable temperature mode, low resistance capability and a 5ml e-liquid capacity. 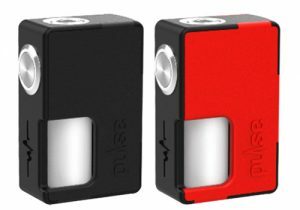 The Eleaf Tessera Box Mod features an integrated 3400mAh battery, a large 1.45 inch screen, 150 watts of output, 2 amp fast charging and multipurpose temperature control. 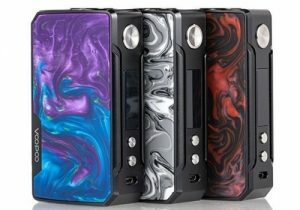 The Sigelei Fuchai Squonk 213 Mod Kit features 150 watts of power, a 5ml squonk bottle, versatile temperature control, a large full color TFT screen and works with either a single 21700, 20700 or 18650 battery. 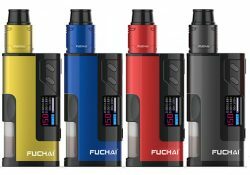 The build deck on the Fuchai RDA is made with dual posts, a large juice well and side adjustable airflow. 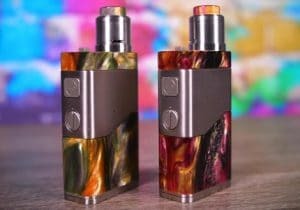 The Double Barrel 2.1 is the latest version of the mod and features amazing craftsmanship, up to 150 watts of power, a multi-function fire switch, a top LCD display and is the smallest dual battery mod in the marketplace. 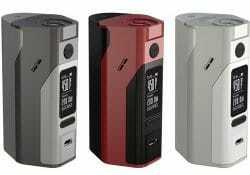 The RX2/3 is a new upgraded device in the Reuleaux series of box mods. 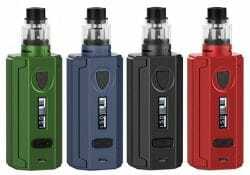 As the name implies, the RX2/3 is built with a replaceable back cover for use with either two or three batteries and, with two cells inserted, maximum output is reduced to a still massive 150W. 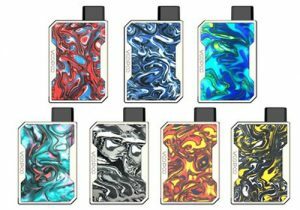 The Archon is a powerful new box mod that features a beautiful ergonomic design, easiest navigation between modes and is powered by dual 18650 batteries to produce up to 150 watts of power. 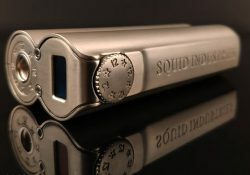 You can get one in black, navy grey or navy blue. 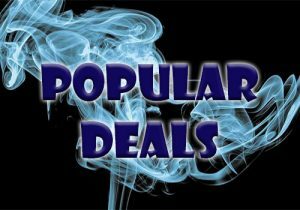 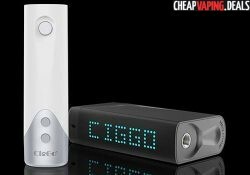 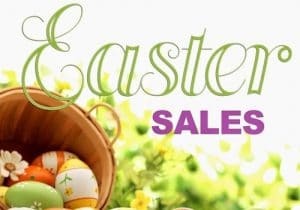 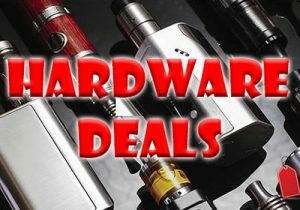 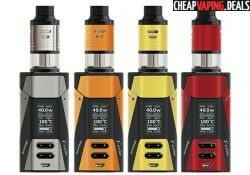 Check out this cheap deal for the Hotcig R150S. 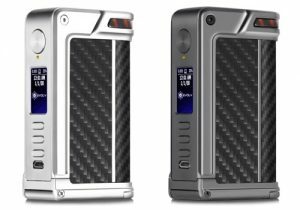 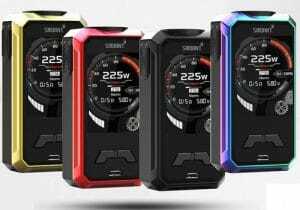 This new device features a high quality aircraft aluminium chassis, exquisitely embossed panels, dual 18650 cells, 150 watts of power, a full color display, a waterproof HM chipset, a full temperature control suite including TCR and firmware upgrades. 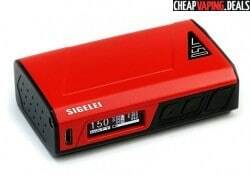 The J150 is a brand new box mod in the long line of Sigelei Box Mods. 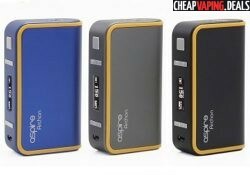 It features a massive 150 watt ouput which gets its power from an internal Li-Polymer battery. 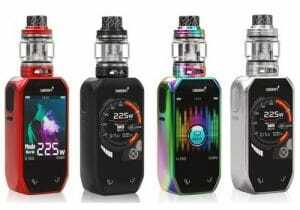 The Tesla Touch is a touch screen box mod that features a large 2.4" IPS screen with amazing resolution, a compact form factor, 150 watts of power, temperature control and streamlined menus with easy customization. 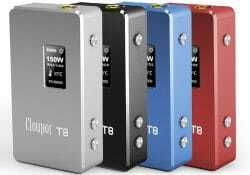 This mod features 150 watts of power, variable voltage mode, power mode, a 0.15 minimum resistance and supports two 18650 batteries. 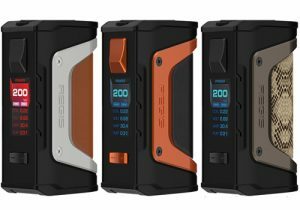 The Decimus is a fairly small box mod, but with up to 150 watts of output power, it packs quite a punch. 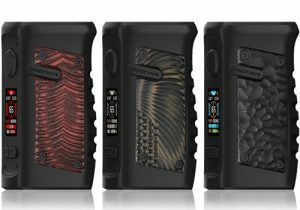 The device has amazing aesthetics and feels amazing in the hand, mainly because of its rubberized finish and because it's lightweight. 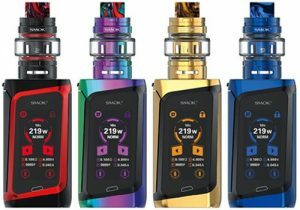 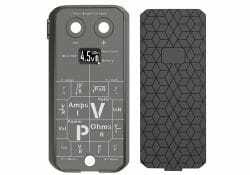 The Sigelei Vcigo K3 Box Mod Kit features a mod with a 1.3 inch display, 150 watts of power, temperature control with TCR, dual 18650 batteries and a 2.5A charging system. 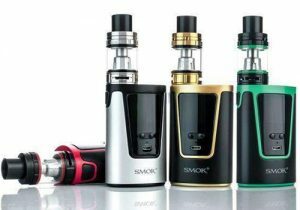 The tank in this kit has a 2ml capacity, a top fill setup and bottom adjustable airflow. 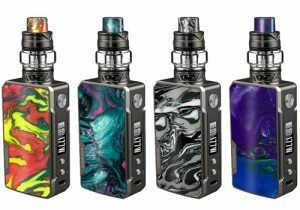 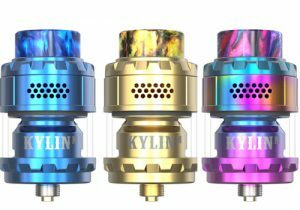 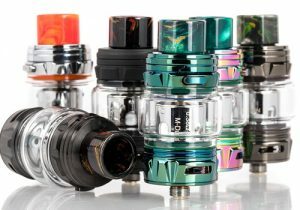 The innovative Fusion 2-in-1 RDTA Kit features two build decks in two separate 2ml e-juice chambers that are operated by two adjustment controls on the mod. 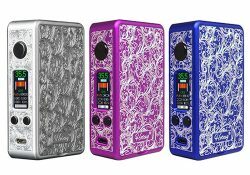 This variable voltage & variable wattage box mod features 150 watts of power, low 0.05ohm resistance capability, dual 18650 batteries (not included), interchangeable custom made panels for a personalized appearance, a portable form factor and a patented quick release atomizer mechanism. 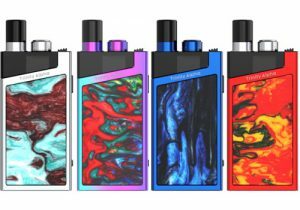 The Banshee is a brand new box mod by PraxisVapors and Ciggo and features up to 150 watts of power, temperature control capability and a unique full length hidden LED display. 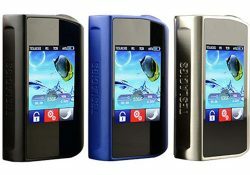 You can get one in dark grey or white. 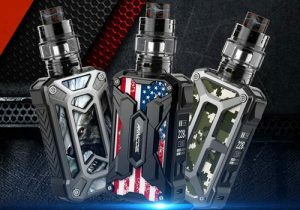 The VGOD Pro150 Box Mod features a luxurious design, aersospace carbon fiber plating, chromed components, American engineered hardware for serious vapers, dual 18650 battery compatibility, 150 watts of power, versatile temperature control, mechanical mode, an amazing OLED with detailed menu and a wide range of protections.